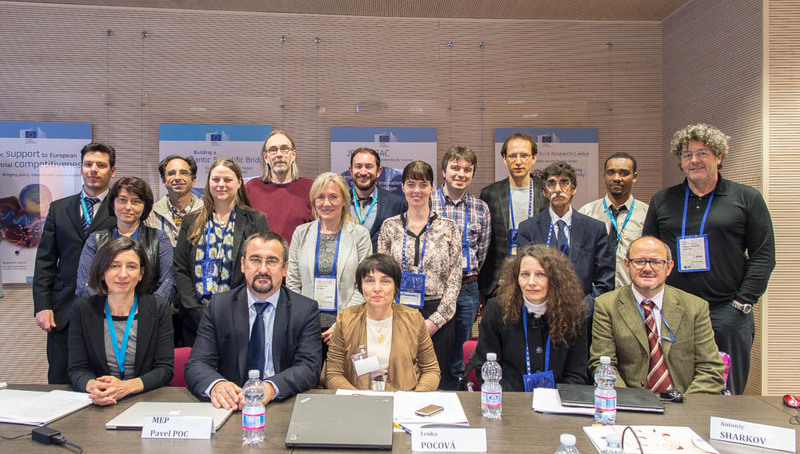 ESENIAS participated in the 3rd EASIN (European Alien Species Information Network) Enlargement Workshop, which took place on 9-10 February 2016, in the European Commission’s Joint Research Centre, Ispra, Italy. The aims of the workshop were a) to increase awareness about EASIN and its role as information supporting system in the implementation of the EU Regulation (1143/2014), b) to establish collaborations amongst the scientific network and increase the number of EASIN data partners, and c) to address data standardisation issues and protocols for sharing information on alien species. In total, 13 representatives from different databases and organisations participated in the workshop, targeting to the establishment of linkage and possible collaboration with EASIN. ESENIAS presented the progress of the ESENIAS-TOOLS project and database development. Furthermore, ESENIAS continued the discussions on collaboration with EASIN within the frame of the ESENIAS-TOOLS project and in the implementation of WG1: Database development and organisation, Task 1.5: Database compatibility with the European Commission’s European Alien Species Information Network (EASIN), including sharing data with EASIN and using EASIN tools.